Heronfield has made the finals! 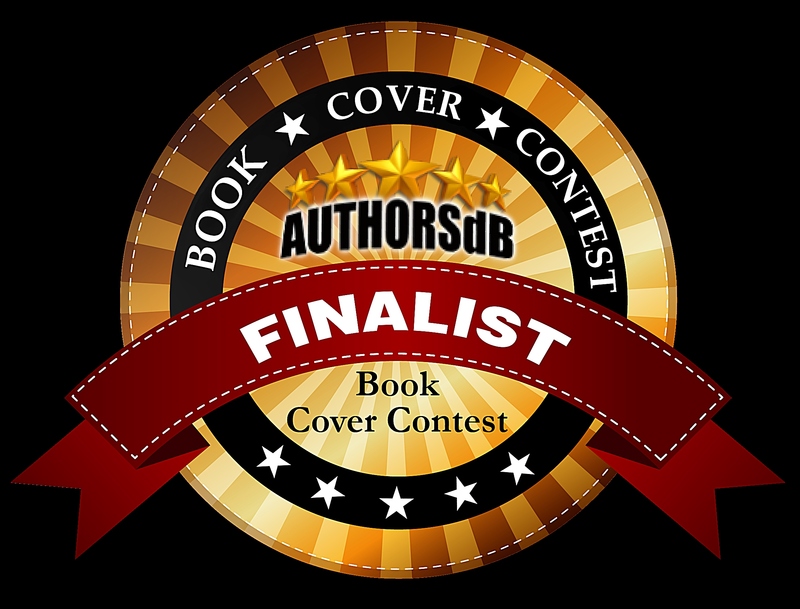 Thank you everyone who voted for the cover – Lorna Gray (the artist) and I really do appreciate your support! There is no voting in the final round. Authorsdb says ‘The final round will be solely judged by our live judges on technical design elements, relation to subject matter and content, composition and preferance, using a proven point system.’ So this is where the cover has to ‘stand alone’ on it’s merits – and with such a good design from Lorna I’m sure we’re in with a chance!